Gangtok is a popular hill destination in the north eastern region of India where you can view the natural beauty dotted with lakes , mountains and specially catch a glimpse of the majestic Kanchenjunga which is the third highest peak in the world.. Gangtok is a quaint hill town steeped in Buddhist culture with colourful prayer flags waving in the cool air amidst fertile hills , silent lamas quietly mumbling sacred chants and , vividly painted pagoda roofed huts . Bhutias , Lepchas,and Nepalis influence the culture and traditions of this region . Gangtok is now emerging as a main point of Tibetology. People interested in Tibetan Buddhism culture visit this town which has a number of famous monasteries and Tibetan institutions of learning. Arrive at Bagdogra airport or New Jalpaiguri railway station. 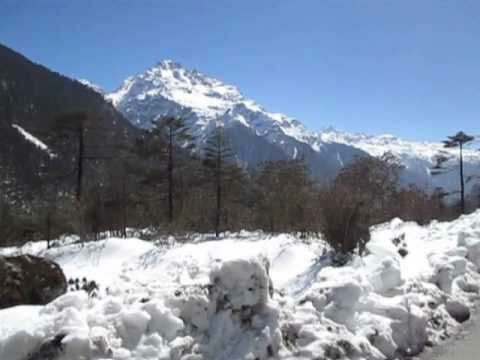 You will meet our travel agent and depart to Gangtok . It is nearly 125kms away and is at an altitude of 5500ft. 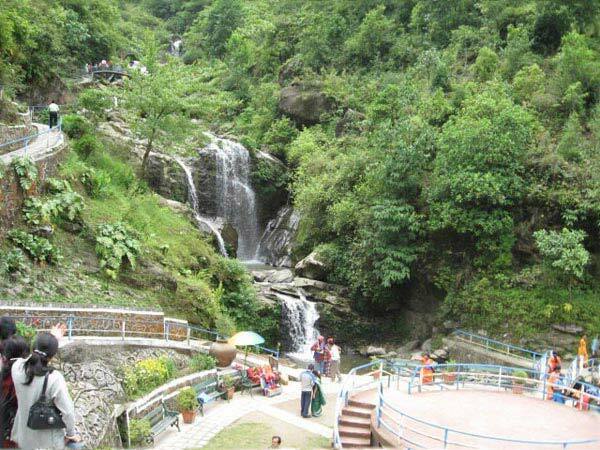 It takes nearly four and a half hours in a Volvo or a taxi to enter this gateway of Sikkim and to reach the hotel. Check in the hotel. 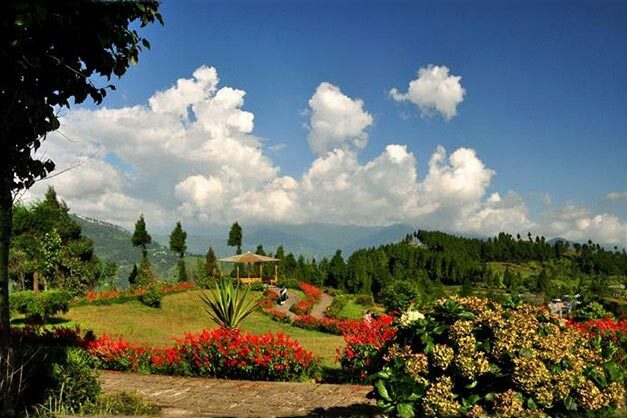 Explore the quaint hill town overlooking the magnificent Himalayan range. Enjoy the local cuisine. Overnight stay . After breakfast visit the famous Institute of Tibetology and proceed to Dordul ,Chholten Stupa and ancient Rumtek monastery in order to view the Buddhist culture prevalent in this region . Get ready for an exhilarating ropeway ride. By evening reach Shanti view point and enjoy its spectacular scenic beauty. A Take early breakfast and proceed to magnificent Tsangu Lake . In case the lake is unapproachable due to bad weather conditions proceed to Namachi village. This tiny hamlet situated between the verdant hills at the height of 5,500 ft exhibits the most spectacular view of Himalayan range and its snow kissed mountains on one side and expansive stretches of deep green valley on the other side A panoramic view you will never forget . Visit baba Mandir which is situated at 13,500 feet altitude. Get back to the hotel by evening. Dinner and overnight stay. 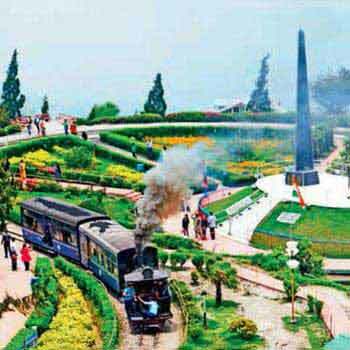 Take breakfast and leave for Darjeeling which is at a distance of 130 Km . 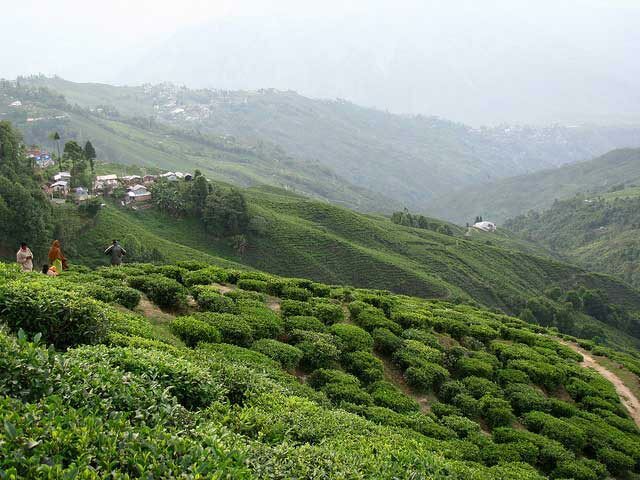 This four hour drive overlooking the magnificent Himalayan Ranges with Tea Gardens on both side of the road offers impressive view. After arrival, transfer to the Hotel. You can spend the rest of the day exploring the bazaars of this scenic hill town where you can discover exclusive Tibetan artefacts and excellent quality of tea leaves. Dinner and overnight stay . Before sunrise get ready to visit Tiger Hills . Here you can witness the breathtaking sunrise. The first rays touch the Kanchanjunga Mountains and transform the entire area with its vibrant glow . Enroute see the well known Ghoom Monastery and the Batasia loop. Come back to the hotel. Take breakfast and later visit the Himalayan Mountaineering Institute. From here you can go the Himalayan Zoo and visit the famous Japanese Temple and Rock garden. 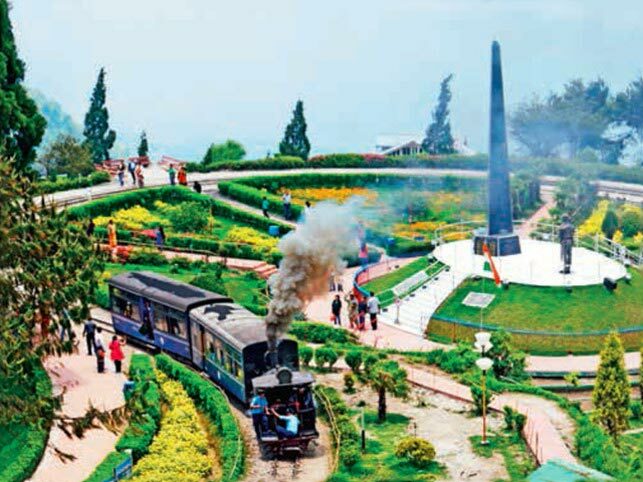 A trip to Gangamaiya Park as well as the Tibetan Handicraft Centre is a must .A visit to Botanical Garden will help you discover rare trees, plants and flowers. 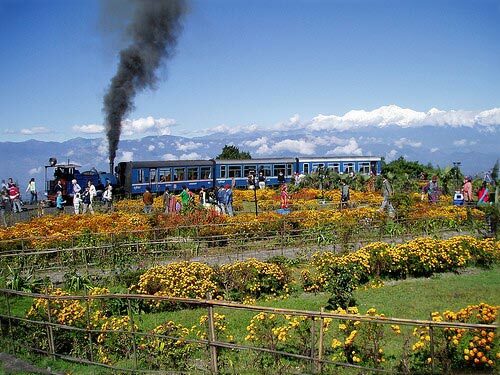 Leave for Bagdogra Airport or New Jalpaiguri Railway Station which takes nearly four hours for onward journey. If you leave early in the morning you can enroute visit the famous Pasupati Market at the Nepal Border and Mirik Lake which is Natural lake surrounded by lofty hills and Pine trees.